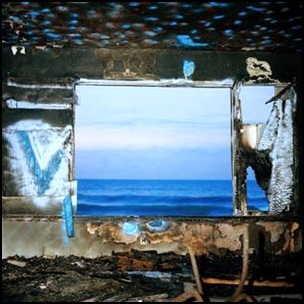 On October 16, 2015, “4AD” label released “Fading Frontier”, the seventh Deerhunter studio album. It was recorded in 2015, and was produced by Ben H. Allen, Bradford Cox, Lockett Pundt, Moses Archuleta and Josh McKay. All tracks by Bradford Cox, except where noted. “Ad Astra” by Lockett Pundt. On June 4, 2013, “Dine Alone” label released “The Hurry and the Harm”, the fourth City and Colour studio album. It was recorded in 2013, at “Blackbird Studio” in Nashville, Tennessee, and was produced by Alex Newport. 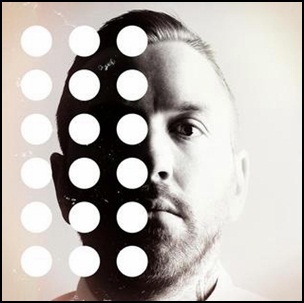 All tracks by Dallas Green. 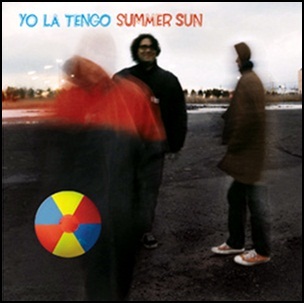 On April 8, 2003, “Matador” label released “Summer Sun”, the tenth Yo La Tengo studio album. It was recorded in 2003, in Nashville, and was produced by Roger Moutenot. All tracks by Ira Kaplan, Georgia Hubley and James McNew, except where noted.